When you wake up in the morning and think about what you’re going to fight like hell for, it’s probably not going to sound like a typical corporate mission statement. We’re humans. We need to feel inspired. Every. Frickin’. Day. The companies who understand the humanity of business – those are the ones you’ll fight like hell for. It’s pretty simple. If you want a team dedicated to making incredible things happen, give them a reason. [Note to most CEO’s] If it’s only money, it’s probably not going to sustain the business… and you won’t meet targets for very long. The solution here is often this misguided trend towards social entrepreneurism. That businesses have to be about ‘doing good’ as the outcome. The truth is, businesses need to make money to survive. 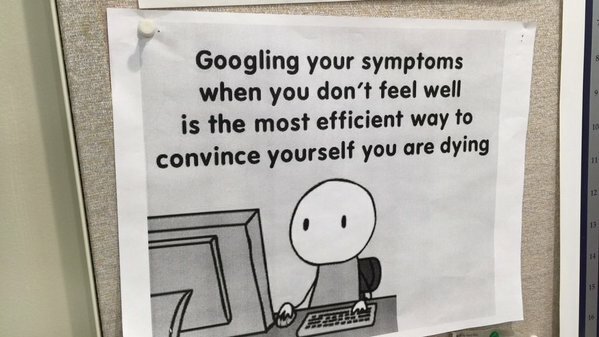 We all get that. Let’s not lie. And we can be so much more. Read “He Who Cares Wins”, by our good friend David Jones (@davidjonesOYW). The point is, usual corporate core values — “Integrity, passion, community, customers, etc.” are meaningless to most of your employees and customers. And if your mission statement is corporate speak as well, you’ve lost us. And you need us. Your employees, customers and prospects. Win us over for God’s sake. Be driven by your core. And a real, deep connection to your people. That’s how mission and core values should be: the values, at our core, that drive our mission. In many ways the role of business has changed, and it requires a re-think. 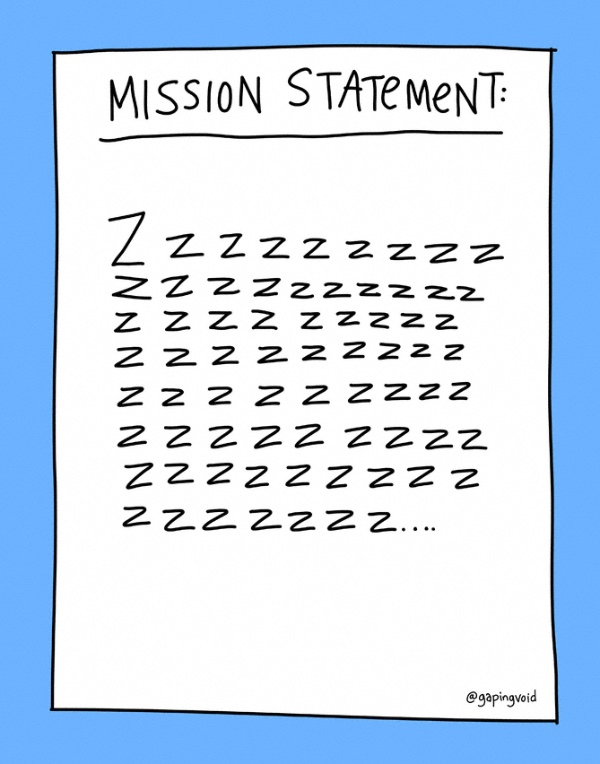 How’s your mission statement feeling right about now? In his book, The Great Degeneration, Niall Ferguson writes about how membership to civil organizations has declined significantly in the last hundred years, both in the USA and the UK. By civil organizations, he means everything from charities, to museums, to Girl Scouts, to the Rotary Club. From my end, it’s not hard to see why this decline has happened. We spend so much time at work now (including the commute), so we increasingly have to get our sense of civil participation at the office, not outside it. 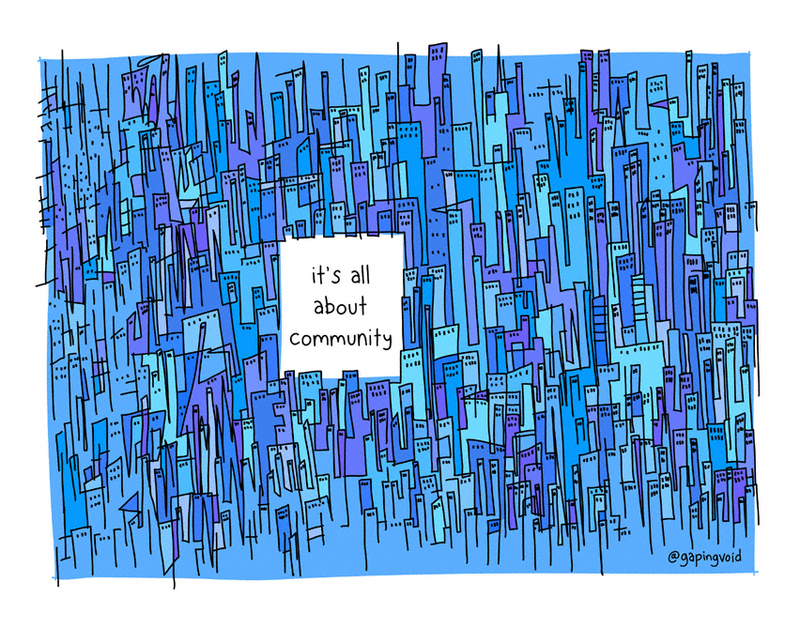 Which means the community focus of our workplace, i.e. our company’s place in the community and or our place within that, is an increasingly large part of our self-identity. So when they talk about how Millennials are suddenly needing to find so much "meaning" at work, a lot of that is about community context. They need to feel like what they do is relevant to the world they aspire to live in. If you work at a large institution with deep roots in the community, like University of Miami (see blurb below), this is all pretty obvious. It’s less obvious if your company is just driven by making money. Trust me, it’s not. There are other drivers also at work. Christian Garcia, Associate Dean & Executive Director of the Toppel Career Center, created this video discussing his journey in creating an immersive, engaging environment for students, faculty and employers. Christian discusses his thoughts on how to imbue environment with meaning and creating spaces that connect people deeply. Read more from the article in InsideUm Magazine. You are currently browsing the Blog Odyssée weblog archives for December, 2015.